William Walker believed in Manifest Destiny and that America needed to set its sights on Central America. Modern-day filibusters usually happen in the U.S. Senate when a long-winded Senator feels like speaking out against an issue. Even the threat of filibustering may kill legislation, especially if more than one Senator gets together in protest. Back in the 1800s, filibustering meant something totally different. It meant killing people, not legislation. Specifically, the original filibuster stood for engaging in illegal military activity against peaceful nations. It was a corruption of the Spanish word, which the Spanish borrowed from the Dutch, for freebooter or pirate. From 1849 to 1850, notorious filibusterer Narcisco Lopez took bands of southerners from the United States to Cuba in an attempt to overthrow the Spanish. On the third try, Lopez and all 50 of his men were executed by the Spanish military. Filibustering didn’t go out of style because of some silly defeats at the hand of the well-trained and well-armed Spanish military. William Walker took filibustering to even more extreme levels than Lopez. As with many Americans in his day, he believed in Manifest Destiny which was the concept that America should stretch from the Atlantic to the Pacific Oceans, and maybe beyond. Walker’s idea of Manifest Destiny was to conquer parts of Central America, and he very nearly succeeded. Walker was born in Nashville, Tenn., in 1824. His father was wealthy, and Walker was a certified genius. He graduated from the University of Nashville at the tender young age of 14. 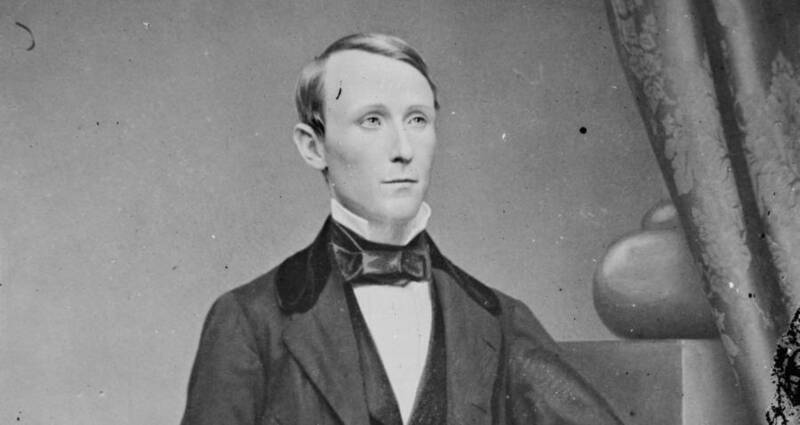 By the age of 25, Walker earned licenses to practice both law and medicine. At just 5’2″ tall and 120 pounds, the diminutive and mild-mannered Walker embodied a genuine Renaissance Man. With panache, poise, and charisma, the young man commanded attention from everyone in the room. Underestimating this small person could have been someone’s last mistake, and when he spoke, people listened. In 1850, the intrepid Walker headed west to California, inspired by Texas breaking away from Spain and the attempts to take over Cuba. Walker felt as if California needed to expand its borders to the south. He wasn’t alone in this sentiment as there was a movement to make Lower California a reality. In San Francisco, the wealthy adventurer raised a small army of mercenaries. In mid-October 1853, Walker and 45 men set sail from San Francisco to La Paz, the capital of Baja California at the time. Walker proceeded to take over the territory and renamed it Sonora. Walker’s breakaway and independent republic was a new nation. He declared himself president, said that the laws of the state of Louisiana were in effect, and settled into his new leadership position. Walker’s presidency in Sonora lasted until May of 1854 when a lack of supplies and the Mexican resistance forced him and his men to retreat. Wikimedia Commons William Walker: short in stature, short of men, short of time. Baja California was just a minor setback, though. When news of his feat spread, people in America became emboldened by the idea of taking over neighboring countries. If it worked in Baja California, why not elsewhere? When Walker came back to prominence after a jury acquitted him of illegal military activity, men begged to go with him on another expedition. He received the nickname “the gray-eyed man of destiny” for his persistence and for his ability to convince men to do foolish things. Walker set his sights on a bigger target: Nicaragua. It was a key transportation link between the Atlantic and Pacific Oceans. If you controlled Nicaragua, you controlled any steamship and train traffic that delivered goods from one ocean to the other (this was before the Panama Canal). Walker was convinced that a coup could happen and remain in place if he just had more men. Cornelius Vanderbilt’s transportation company already had roots in Nicaragua. The problem was that the country was in the throes of a bloody civil war. Vanderbilt needed help, and Walker had a solution. In October of 1855, Walker sailed to Nicaragua with about 60 well-armed men. Once there, his force merged with 100 American military personnel already there protecting American business interests. Another 200 Nicaraguans joined in Walker’s crusade to end the civil war. Walker declared himself president after rallying the armies there to take Nicaragua. In May of 1856, U.S. president Franklin Pierce recognized Walker as president of Nicaragua. The peace in Nicaragua did not last. Walker wasn’t a kind ruler as he instituted slavery and he burned buildings. He also made the mistake of commandeering steamships belonging to Vanderbilt. In the 1850s, Vanderbilt was one of the richest men in the world. Disgusted with Walker, Vanderbilt sent gold and guns to Costa Rica and other countries. There, he paid men from four Central American nations to take up arms against Walker. 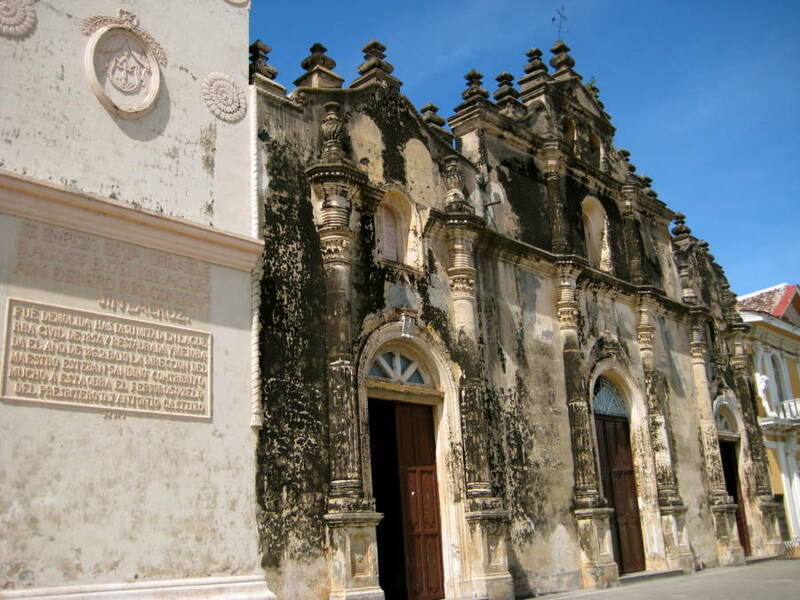 Wikimedia Commons An old church in Granada, Nicaragua that was burned by Walker in 1854. In May of 1857, the coalition overthrew Walker without firing a shot. He fled in a U.S. Navy ship and returned to America. Had he allied himself with Vanderbilt instead of making him an enemy, then Walker’s plan to conquer Nicaragua may well have succeeded. Two major defeats and two countries still didn’t stop Walker’s desire for conquering another country. Egged on by his fans back home, Walker tried three more times to take Nicaragua. His third attempt ended his life. William Walker landed in Honduras in 1860 on his way back to Nicaragua. There, the British Royal Navy captured the American upstart. The Brits turned Walker over the Honduran authorities who executed Walker on Sept. 12, 1860. 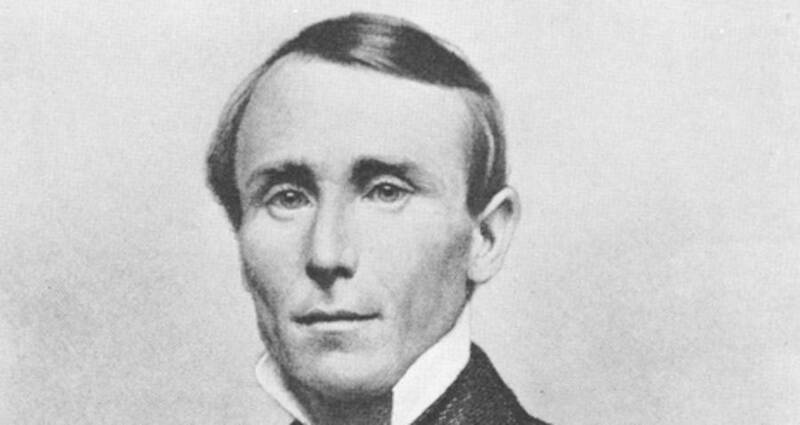 At just 36 years old, William Walker died as a former leader of not one but two nations. What can you do before your 36th birthday? Enjoy this look at William Walker? Next, read about how Elisha Kane’s failed rescue mission revolutionized arctic exploration. Then learn about how Irish pirate queen Grace O’Malley defied Elizabeth I and conquered a man’s world.